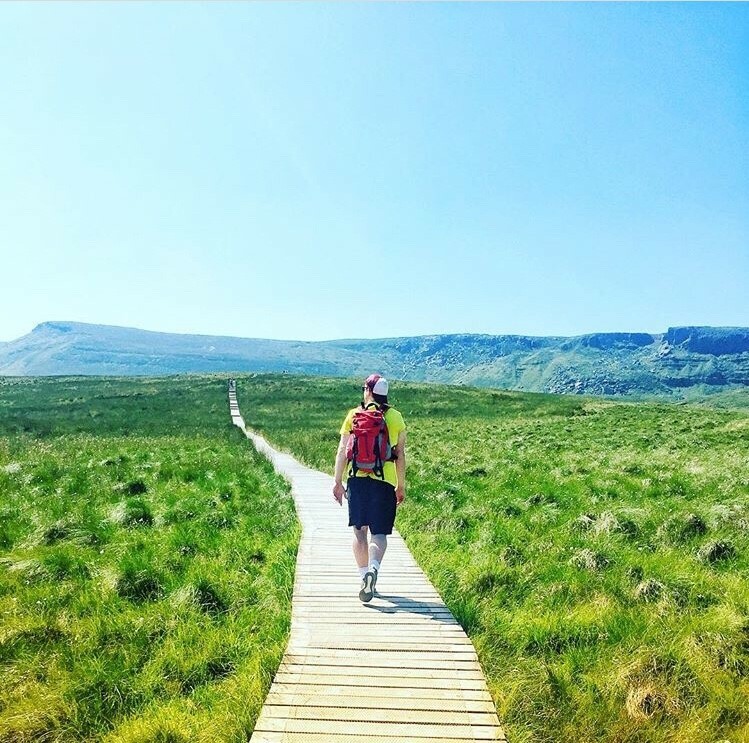 IRELAND HAS BEEN experiencing one of the best heat waves to date and we should be taking advantage of it as much as we can. 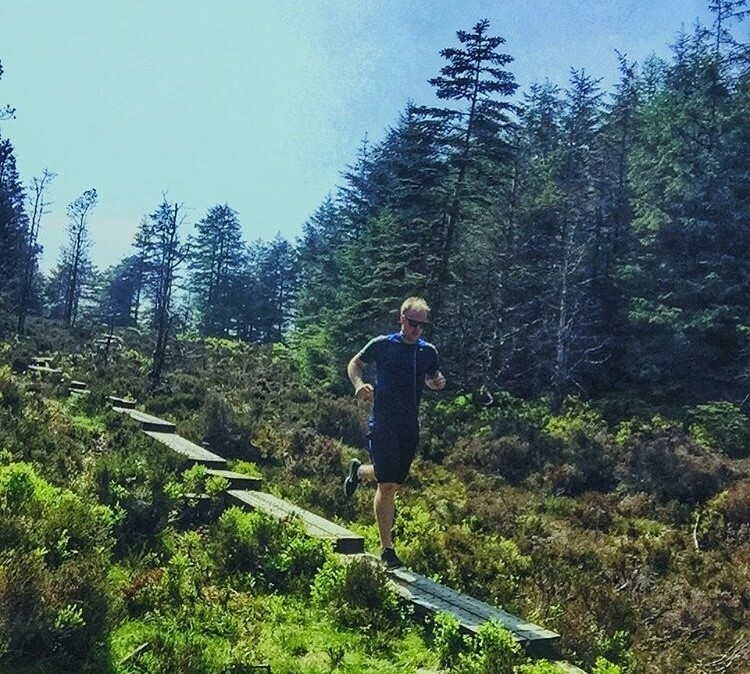 I’ve always been a huge fan of bringing my training outdoors and there’s no reason why you can’t too.Over the last few weeks throughout this fabulous heatwave I’ve taken my fitness outside-From trail runs,cool hikes,bike rides to dips in the Wicklow lakes I have pretty much tried it all! You will be surprised what is out there and what you can do. The options are endless and below I have included advice and ideas on what I have been upto the last while and perhaps you could try a few of these out.Most of these venues are free and some will cost you a couple of euro for renting bikes or equipment. I took this cycle on with a group of friends and we had a blast!We got fantastic weather which was a huge bonus and it really was a super day out and something I would really recommend.Dotted in country Mayo escape the bustle of urban life on the 42km Great Western Greenway, the longest off-road walking and cycling trail in Ireland. 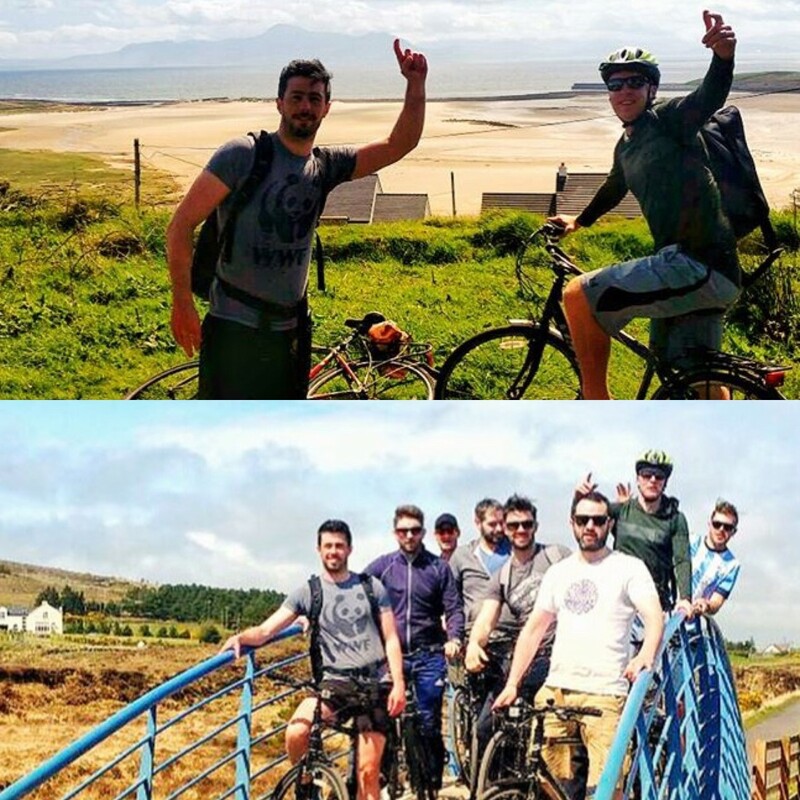 The World Class Great Western Greenway is a traffic free cycling and walking trail which follows the route of the renowned Westport to Achill railway which closed in 1937. If you are looking for a bit of an adrenaline kick then this is a fantastic way to change it up have some fun while taking in some pretty amazing sites looking over Dublin.I headed up to the foothills of the Dublin mountains and found myself at Ticknock,which is a popular destination for a lot of people at the weekends. 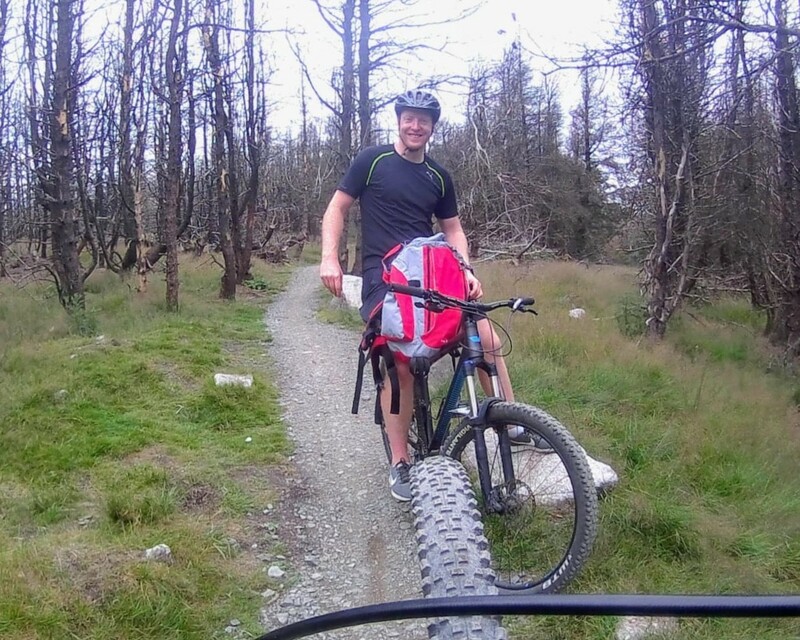 I was quite hesitant about trying it at first as I thought these trails were for the pros! But to be honest it caters for everyone and the guys at Biking.ie looked after me really well. Forest road climbs lead you into a tight, twisty single track with plenty of fast descents, ups and downs, tight turns and technical rocky bits, and it’s guaranteed to leave you smiling!Here is a quick 30 second snippet of my downhill trail! 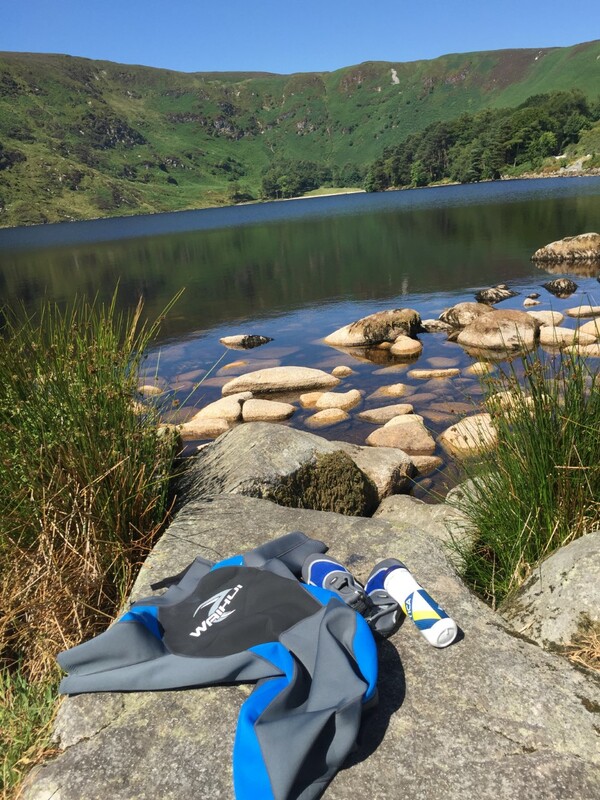 Below you can see some of my swimming spots.My favorite places these days are Lough Tay which is hidden in the Wicklow mountains or the famous and busy Seapoint in Dublin.Both are great places you should check out. I also find that Parkrun is a great way to start your weekend. Parkrun is a series of timed 5km runs held on Saturday mornings across the world, with more than 50 locations now hosting the event nationwide. My favourite one is in my local Marlay Park and it’s always great to see so many people attend every Saturday morning. They are open to all, free, and are safe and easy to take part in. I hope that you found some of these ideas useful and you can find time to give one or two of them a try. If you know of any other great outdoor activities and locations your comments would be most appreciated below.